Fruit and candy! Grape Candy e-liquid created by Pop Clouds brand offers sweet grape and popping candy mix. Fruit and candy! 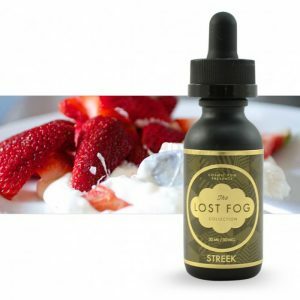 The best blend to get a delicious vaping experience. Grape Candy e-liquid created by Pop Clouds brand offers sweet grape and popping candy mix. This mouth-watering concoction is suitable for all-day vaping. 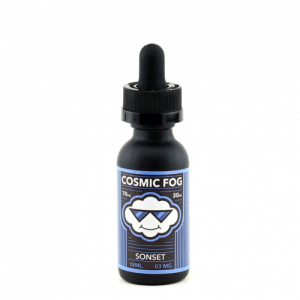 If you like producing large clouds of vapor, you will be pleased with Pop Clouds Grape Candy e-juice. Because of a 70/30 VG/PG ratio, it gives an opportunity to enjoy an ample amount of vapor. 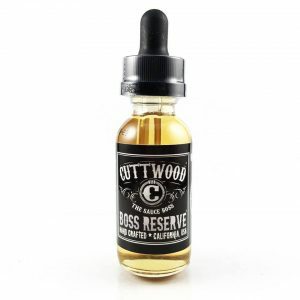 This e-juice is available in a 60ml bottle and 3 different nicotine levels – 0mg, 3mg, and 6mg. In short, Pop Clouds E-Liquid Grape Candy e-juice worth trying if you like fruit and candy blends.